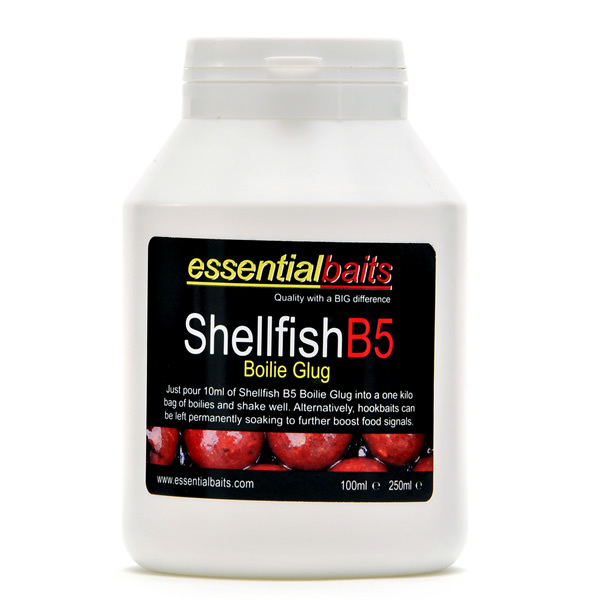 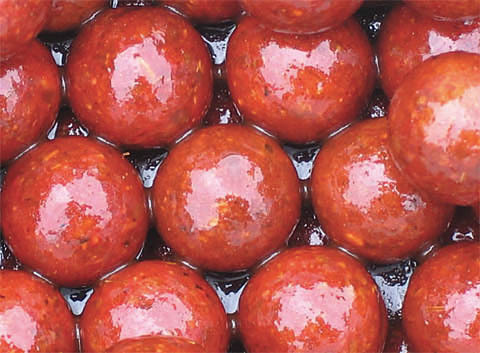 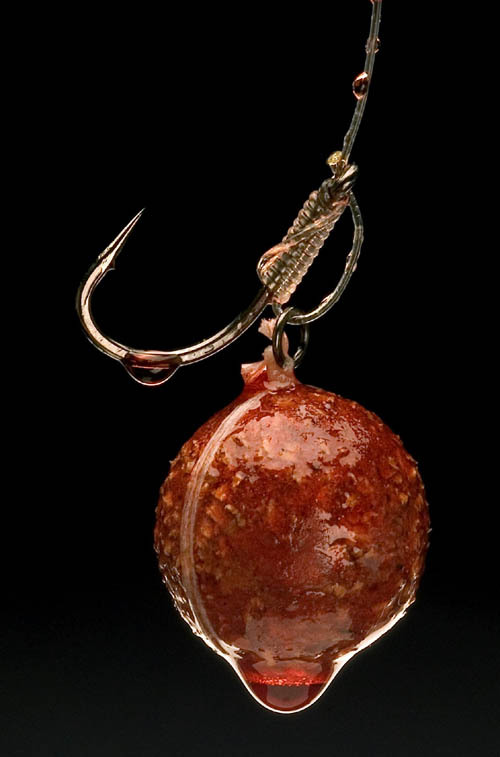 Shellfish B5 Boilie Glug : Essential Baits, Quality with a BIG difference! 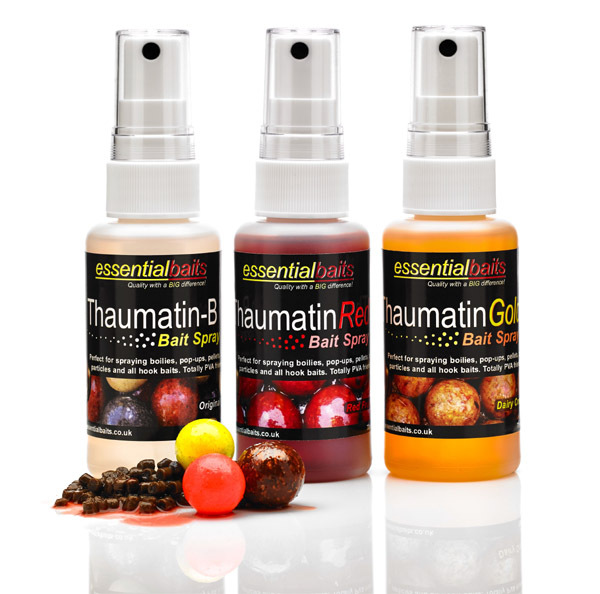 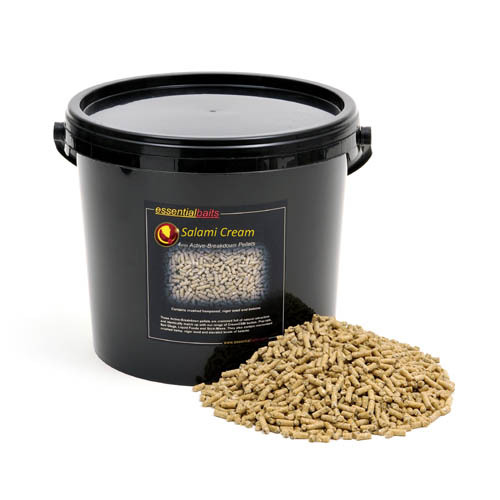 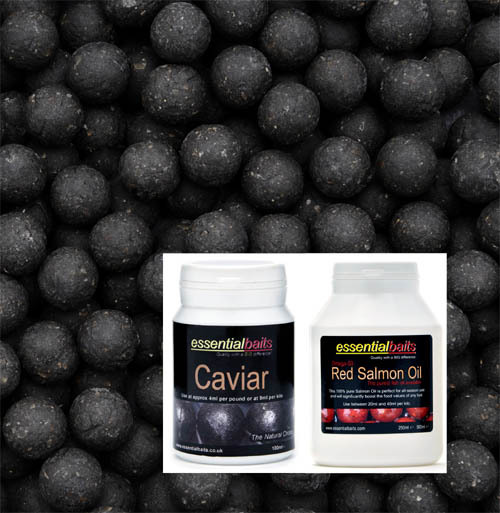 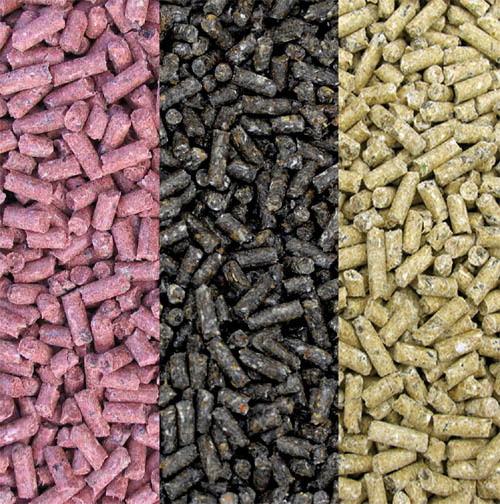 A natural based liquid food compound that contains the same attractors found within our Shellfish B5 Boilies, Pop-ups and Pellets, including elevated levels of Betaine in conjunction with Thaumatin and the ever reliable Shellfish Plum flavour link. 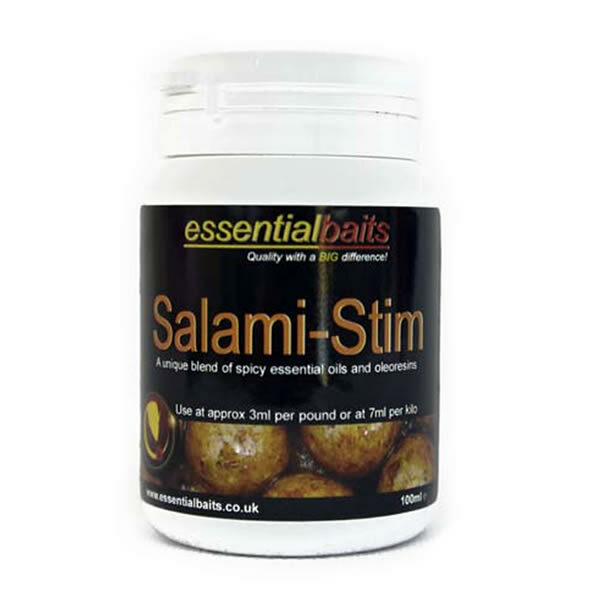 This liquid is ideal for increasing the attraction properties of your free offerings for short session use or to further boost your hook baits.